A young female soldier who has just finished her foreign deployment training, is found dead in her apartment. The trails lead not only to her ex-partner and their legal dispute over the custody of their daughter, but also to the German armed forces. 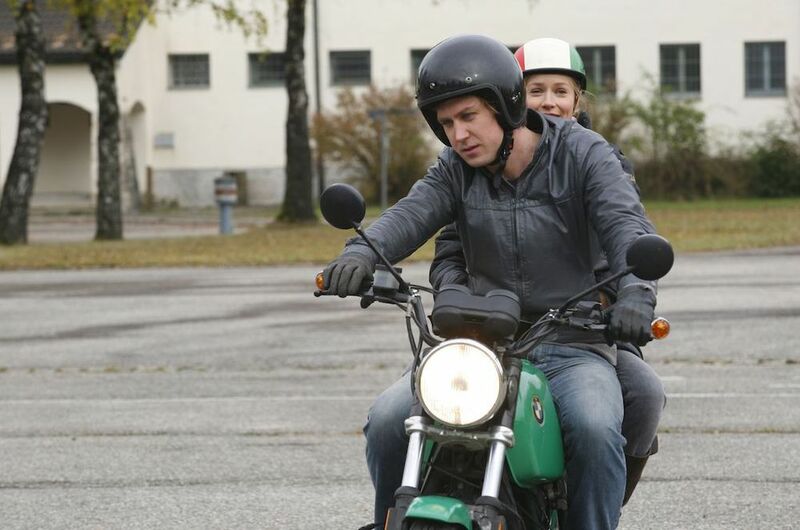 Steiger (Stephanie Stappenbeck) and her new colleague Reiter (Lars Eidinger) have to investigate separately in order to follow up the two leads. Steiger, who just quit her employment at the armed forces, already has a plan of how to procede: while Reiter investigates in Munich, Steiger tracks the lead at the forces. She suspects the ruthless drill instructor Melzer, who is know to bully the women in the squad heavily, to be involved. But why won’t the women cooperate with her? Will she find out the truth about what really happened between them and the murder victim?